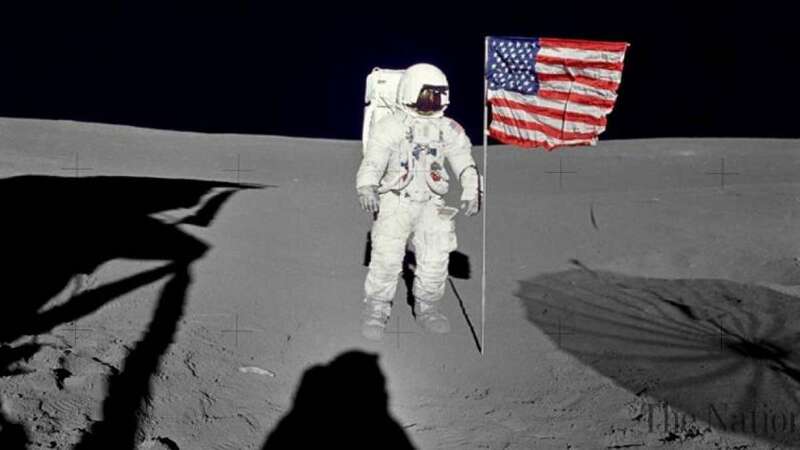 New Delhi : Scientists reveal that the moon rock samples once collected by Apollo 14 astronauts have the origin from Earth. The rock found on Moon is presumed to be the oldest known rock of the Earth. It was formed around the same time our planet was formed, according to an analysis in Earth and Planetary Science Letters. Previously, it was assumed that the oldest known rocks were around 2 billion years old. This rock was formed between 4 and 4.1 billion years ago, about 12.4 miles beneath the Earth’s crust, yet the most curious thing about it that it was found far beyond our planet’s surface, on the Moon. The oldest known rock samples from the lunar space was discovered by the Apollo 14 crew, when they brought back a whole bunch of rock samples, and scientists have been methodically analyzing them ever since. Experts at NASA’s Center for Lunar Science and Exploration (CLSE) have identified this small specimen as terrestrial due to it containing a number of various minerals like quartz and feldspar, which are common on Earth but rare on the Moon. Also, it was certainly possible to analyze how deep beneath the earth the rock had been with the use of molecular analysis technique. To add more, scientists even found pieces of Mars falling to the ground here on Earth. Therefore, it is possible that in the early years of our Solar System when large asteroids were everywhere, that one of them hit the Earth and sent debris flying into space, and one of these rocks landed on our satellite’s surface. David Kring, CLSE principal investigator and a senior author of the recently published journal article, said that they are now planning to look for similar mineral signatures in lunar samples to find more relics from the younger Earth. “It is an extraordinary find that helps paint a better picture of early Earth and the bombardment that modified our planet during the dawn of life,” Kring said in a statement, cited by Vice.